Do you do Morning Meeting with your class? 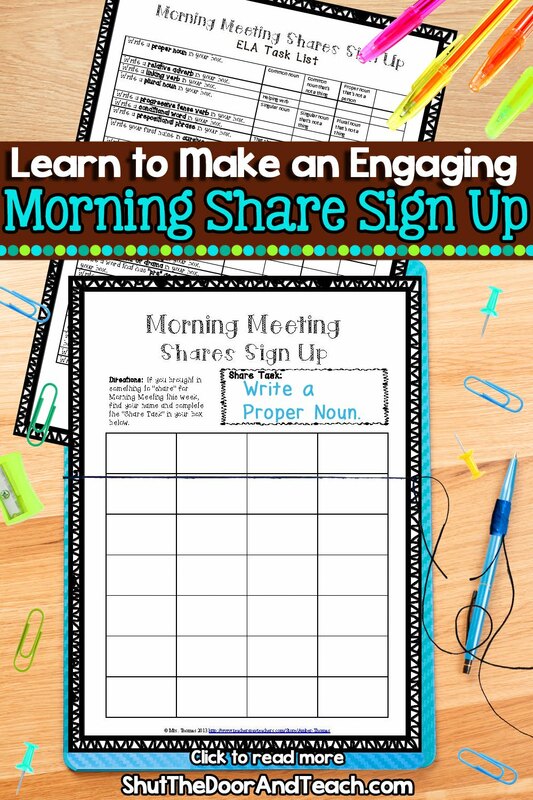 Does your class LOVE the "share" portion of Morning Meeting? I used to think this "Show and Tell" stuff was too babyish for my fourth graders, but now I feel like there's never enough time for all the kids to be heard. It's getting to the point where we have to have a weekly sign up. To solve this problem, I created a sign up sheet for the week. The directions on how to make this project is over on this post. My goal for this project was to save space (a bulletin board was not an option for me) and save paper (I didn't want another clipboard to make copies for). 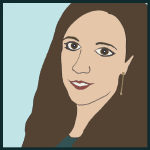 Instead I designed this as a template that could be laminated and reused all year. 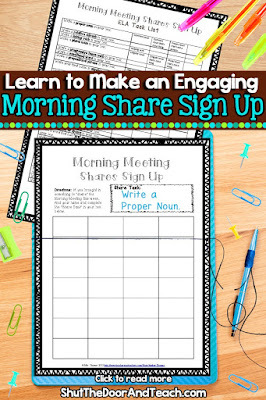 If you could use an editable sign up sheet for Morning Meeting, or any other purpose, really, you can download my Morning Meeting Shares Sign Up Sheet from Google Drive. It's in Word format, so all you need to do is add your students' names to the boxes and put it near your meeting area. You can also type the "share task," such as "put a check in the box" or you could get creative and change it each week to "write a multiple of 4" or "write an adjective." 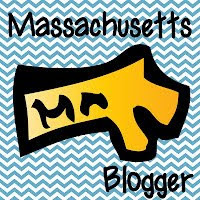 If you want the whole package, I've created a list of about 30 ELA and 30 math tasks in my Morning Meeting Shares Tasks is available for purchase in my TPT store if you'd like more than the free template. These are aligned to the 4th grade common core standards are included (as well as 8 third grade standards to ease into the year as you set up this sign up routine). For example, the week after you've taught multiples you might ask students to "write a multiple of 4" if they want to share, or in ELA they might be ready to "write an adjective" as a way of signing up. It's a quick low prep way to sneak in review for tons of skills. Enjoy!